We are accepting applications from agencies for FY2018 which begins October 1, 2017. NIC is now taking Thinking for a Change (T4C) Host Agency applications for fiscal year (FY) 2019 (Oct 1, 2018 - Sep 30, 2019). 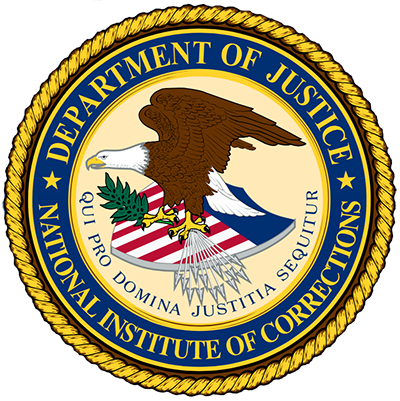 NIC offers T4C Facilitator Training to qualified criminal justice professionals or qualifying government contractors. Through this host agency partnership, NIC provides qualified T4C facilitator trainers at no cost, while the host agency provides the training facility and instructional support. This unique opportunity gives host sites the advantage of holding an NIC training at their own facility, which can reduce travel costs and give host sites the ability to train all staff at once or train more staff in a shorter period. NIC does not offer training to private or non-profit organizations. Scheduling and conducting training events contingent upon available resources. Host Agency T4C Facilitator Training.